If you can’t actually fly all over the country and visit all of the colleges you are considering, college fairs and information sessions are a good way to get a little bit of information about the school, meet the person who may actually read your application, and help get a feel for the campus from someone who lives there. Sometimes colleges travel together in groups, related by sports or academics or other factors. Illinois is well-known for its very strong engineering school – host city Champaign/Urbana has been named one of America’s top tech cities. The “micro-urban community” is home to a beautiful campus with 32,000 undergrads – and California students represent the largest out-of-state group! Illinois also has a very strong business school and is a great place for undecided students to explore possible majors. Study abroad is very popular here, with over 400 options around the globe. Twenty-one thousand undergraduates call the University of Iowa home. It’s a large campus with a river running through the middle! A pedestrian mall is connected to campus – a built-in college town. Iowa has very strong fine and performing arts, with new facilities opening in 2016. 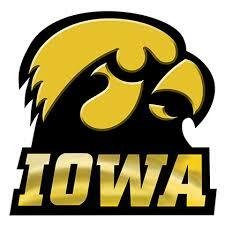 Iowa is also well-known for creative writing, as it’s home to the Writers’ Workshop, a 2-year graduate level program. Iowa also has strong biomedical engineering and automatic scholarships for California residents. Send in your application early – no essays, no transcripts (grades must be self-reported) and no recommendations required! Maryland’s flagship campus is in College Park, just outside of the Washington, DC beltway. The location gives Maryland’s 26,000 undergraduates ideal positioning for internships at NASA, Congress, The US Monetary Fund, The Smithsonian Institutions and NIH, to name a few. Maryland’s Counseling and Personnel Services program (within the College of Education) is ranked #1, and the criminology major within the social sciences is very strong. The Honors program is a great way for high-achieving students to have the small-school experience at a large, spirited public university. California is one of the largest out of state feeders at the University of Michigan, with a freshman class of 6000 and an undergraduate population of 28,000. 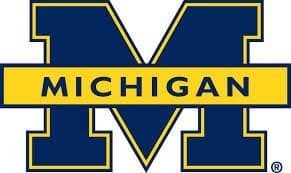 Students apply to one of 7 colleges but are not admitted by major, and the Ross School of Business does not take freshmen; Michigan students apply at the end of their freshman year, and only 37% are accepted. Three-quarters of Michigan’s liberal arts majors are ranked in the top 10 in their field. The University spends a billion dollars a year in research and the Undergraduate Research Opportunity Program helps get undergrads involved in research from their first year. Michigan State is in East Lansing, 4 hours from Chicago and an hour and a half from Detroit. 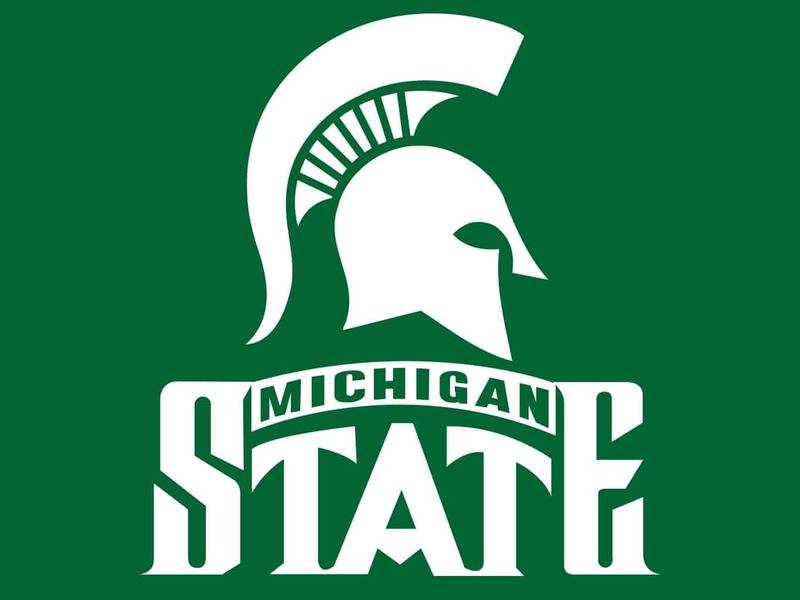 Good news for parents: the 38,000 undergrads at Michigan State are highly recruited among Fortune 500 companies. Good for students: this community has the largest residence hall complex in the nation, housing 17,000 students! And students have the opportunity to study abroad on all seven continents. Residential living learning colleges give students smaller class sizes, and the flexible honors college has no set curriculum – plus priority enrollment and scholarship dollars! (Average stats for this program: 3.4-3.8 unweighted GPA, 1060-1260 SAT CR+M, 24-28 ACT.) Apply by November 1 for best scholarship consideration. Minnesota admits students directly into a particular college, so students must indicate their expected major on the application. Minnesota has a four-year graduation guarantee, and non-resident tuition + room and board is under $30,000 per year (that’s less than a UC with a guarantee that you will be out in four years!) Strong programs include engineering, biology, health sciences, acting. Minnesota also has an interdisciplinary honors program, and graduate schools of medicine, pharmacy and law on the same campus. Nebraska is an A+ school for B students, and Lincoln, Nebraska is consistently ranked as one of America’s happiest cities! College of business students study at Oxford over the summer, and engineers have a 96% job placement rate! Warren Buffett is a Nebraska alum, and he funds a journalism program for students to study poverty abroad. Students who apply by the deadline and who meet these requirements are assured admission. Gift aid is also very high here – 77% of students receive some institutional grants. Tuition plus room and board for out-of-state students is about $31,000 (less than a UC!). Northwestern University, located just 2 miles from the border of Chicago in Evanston, Illinois, is the only private university in the Big 10. With 8000 undergrads, Northwestern feels more like a small liberal arts college. Students apply directly to one of the six undergraduate colleges, each of which has its own core curriculum. It’s important to know that Northwestern is on the quarter system, so classes are taught in quick 10-week segments. The student-to-faculty ratio is 7:1; most classes have about 20 students and many are taught as discussion/seminars. Northwestern’s Early Decision option is binding, and they accept about 45% of their class through this program. If Northwestern is your top choice, there is a definite benefit to applying this way. Did you know that Abraham Lincoln was president of Ohio State University? It’s one of the original land grant institutions and one of largest residential colleges in country, with about 38,000 undergraduates. Ohio State has the top-ranked first year experience program, welcoming new students into the huge, spirited campus family. Dr. Michael Drake will take over as Ohio State’s new president in 2014; he had previously served as Chancellor of UC Irvine. I visited Ohio State in 2013; my write up and photos are here. Penn State’s University Park campus is the largest of 24 in the state, and home to 44,000 students. Business and engineering are the largest majors, but forensic science is strong (think CSI/crime scene investigation stuff) and one in every four meteorologists in the country earned their degree here. 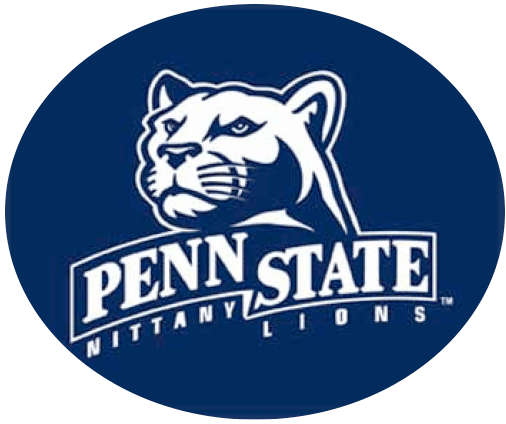 Admission to Penn State’s Honors College, representing the top 5% of Penn State students, comes with a $4,000 annual scholarship. Located in West Lafayette, Indiana, Purdue is Indiana’s public engineering institution. Purdue boasts a large number of California students, as well as almost 20% international students. Purdue has 200 majors, and while the engineering and health sciences majors are well-known (about 8,000 of the 31,000 undergraduates are engineers), hidden gems include hospitality management and communications (the School of Communication is named after Purdue alumnus Brian Lamb, the founder of C-SPAN). Students apply to one academic college or program at Purdue, and if they are not admitted, they can be reconsidered for another major. For priority consideration for all academic programs as well as honors college consideration and merit based scholarships, apply by November 1! Rutgers’ New Brunswick campus is conveniently located about 45 minutes south of New York City, and the train station runs right through the middle of campus! Top-ranked Rutgers programs include animal science, marine biology, food science, women’s studies, philosophy and theatre. Many other majors are ranked in the top 25 in their respective fields. I visited Rutgers in 2013; my review and photos are here. Less than a mile from state capital in Madison, the University of Wisconsin has 29,000 undergrads and 12,000 graduate students in the #1 college football town. State street is the mile-long pedestrian mall adjacent to campus, and you can bike to four other states from Madison! Wisconsin has 8 undergraduate colleges, and 60% of students enter as “undecided.” Average class size is about 29 students, and the fine arts are especially strong. 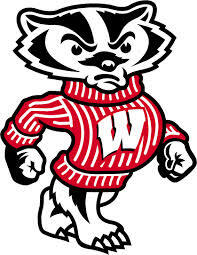 Wisconsin does require an essay and has a holistic admissions review process. Some programs require students to re-apply once they have completed their first or second year on campus. Schools of law, medicine and veterinary medicine are among the graduate programs on campus.